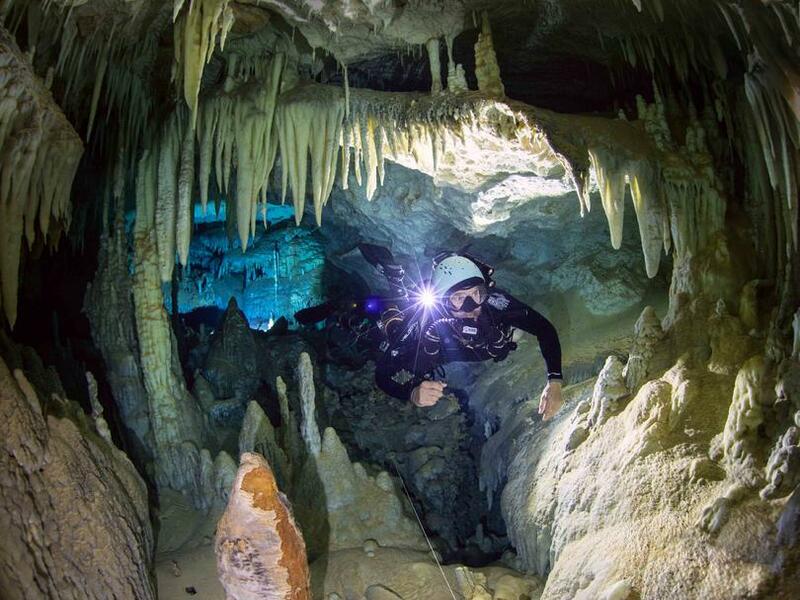 Bahamas Underground supports Closed Circuit Diving. 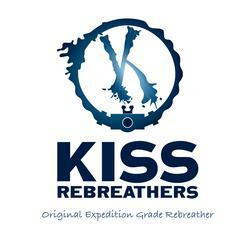 We offer training on the KISS Sidekick CCR. 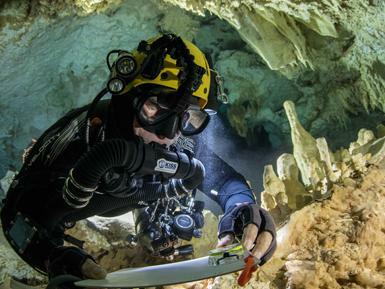 This exceptional side mounted CCR has been used extensively for cave exploration around the world. The "Keep it simple" concept makes this unit the perfect cave exploration machine. 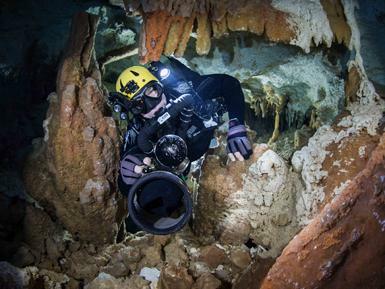 Courses can be for the new CCR Diver with at least 50 open circuit side mount dives. Divers already certified in CCR with other units can take a cross over course, again with a minimum of 50 open circuit side mount dives. We have several KISS Sidekick CCR's at our facility for rent or try-dives.